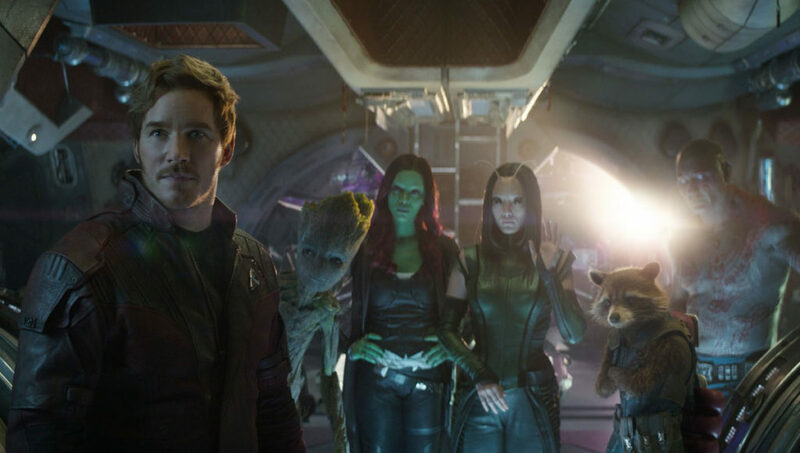 After the surprising announcement that Disney was severing ties with director James Gunn over old insensitive Tweets, several Guardians of the Galaxy cast members responded on various social media platforms. The cast of Guardians of the Galaxy and Guardians of the Galaxy Vol. 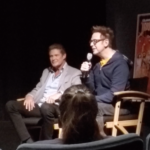 2 have expressed their feelings regarding the news that director James Gunn has been fired. Some messages have been quite vocal, others a little more cryptic. 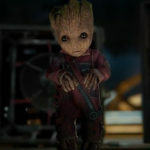 Meanwhile, Michael Rooker — who played Yondu in the franchise — has reportedly deleted his Twitter account, leading many to believe the timing is related to Gunn’s firing. 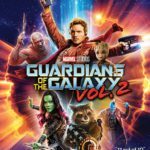 Outside of the GotG universe, comedian Bobcat Goldthwait had this to say. What’s interesting abou Goldthwait’s comment is the reference to the World of Color show, which Disney has not yet announced (Thank you to Evan Kascak for the tip about Goldthwait). 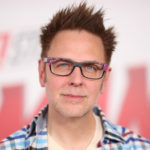 With James Gunn’s firing still causing shockwaves throughout the company and beyond, we expect be this won’t the last we hear about this difficult situation.